For those heading deep into retirement with relatively stable health, “rage against the dying of the light” often translates into a fear of outliving their nest egg. As a relatively new product, longevity insurance addresses that concern, although it’s a complicated product full of pitfalls that need to be considered. Longevity policies, also known as deferred-income annuities or qualified longevity annuity contracts, provide an income stream at a certain age, usually from 80 to 85. When payments begin, they are usually guaranteed for a minimum period — generally 10 to 30 years. The policies are typically bought with a lump sum decades before they are needed. With life expectancies on the rise, the Treasury Department and the Internal Revenue Service last year approved the inclusion of longevity policies in 401(k) and I.R.A. plans. They are becoming popular. Treasury will allow people to use up to 25 percent of their balances in such accounts, or $125,000 (whichever is less), to buy a longevity annuity; it also relaxed a requirement that people take minimum distributions from their plans at age 70 1/2 because annuity payments start later in life. 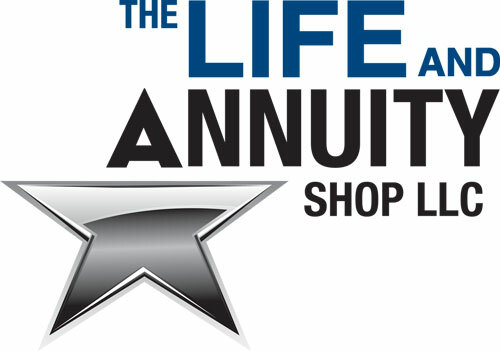 Longevity insurance is still a tiny slice of the more than $230 billion market for annuities, but with more people retiring and many companies getting into the business, sales more than doubled from 2012 to 2013 to about $2 billion per year at the end of 2013. They were expected to have grown an additional 20 to 25 percent in 2014, according to Limra, a life insurance trade organization. Part of the appeal of these policies is that they hedge a bet on life expectancy. If, like many, you underestimate how long you’re going to live — and don’t prepare for it financially — longevity insurance will provide income in your remaining years.